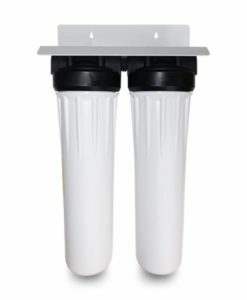 Looking for an alternative to reverse osmosis purification? Although reverse osmosis systems deliver highly purified water and can save you money over expensive bottled water, they do have a few disadvantages. If you are looking for an alternative to reverse osmosis, Premiere Sales offers superior technology at an affordable price with our reverse osmosis alternatives. If those disadvantages have you curious about what reverse osmosis alternatives there are, you should consider the PS-PURUF, PS-WOWRO, and PS-1000. 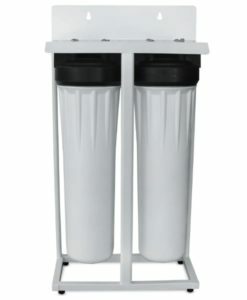 These systems both have a space-saving design and reduce contaminants, toxins, and other impurities resulting in pure, great-tasting water that is safe to drink. The PS-WOWRO has up to 500% less waste water, takes up about a third less space, and produces the highest quality water up to 50% faster than conventional reverse osmosis systems. 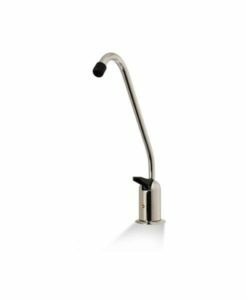 The PS-1000 has outstanding contaminant and bacteria removal rates (over 99.99%). There is zero waste water, and no storage tank or electricity required to operate. 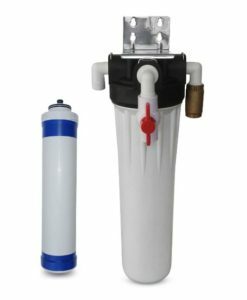 This breakthrough system lets you easily flush (clean) the membrane of collected contaminants meaning you don’t have keep buying replacement filters or membranes as often (with no drop in water quality). All systems are a great alternative to reverse osmosis! Premiere Sales is the best in the business for alternative reverse osmosis systems. Please call one of our water treatment specialists on 800-817-6306 to get help from the experts. Or you can also email us at sales@PremiereSales.com for assistance.